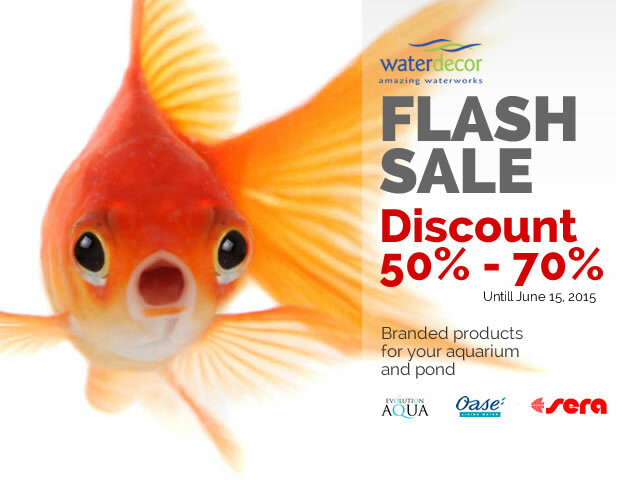 Home » Aquariums , Ponds , Promotion » FLASH SALE!! 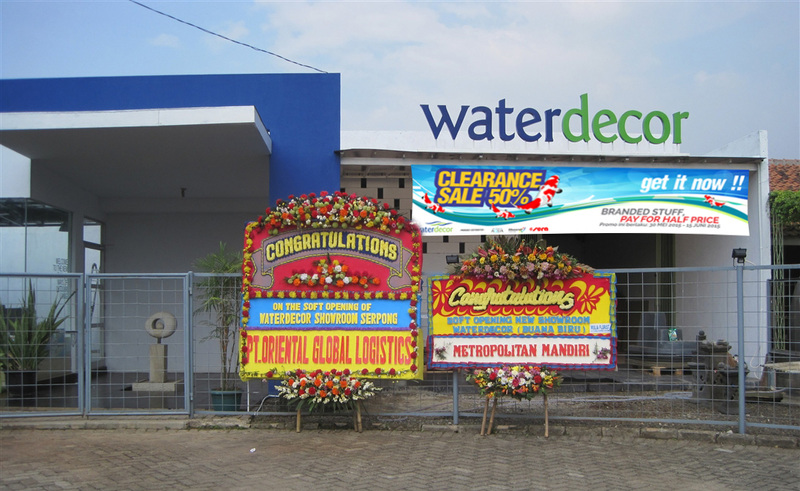 BARANG BRANDED CUMA SETENGAH HARGA!! !